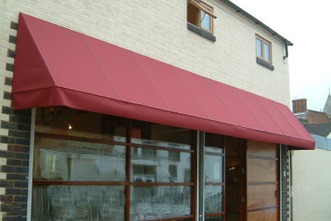 This classic fixed awning made from aluminium extrusion and the renowned SUNKUT® Dutch blind system can be made to many dimensions and variation with the extrusion being joined and formed to the shape required. 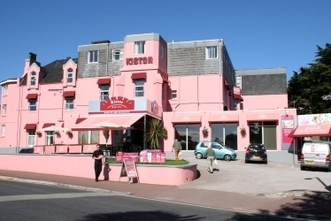 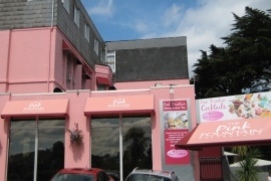 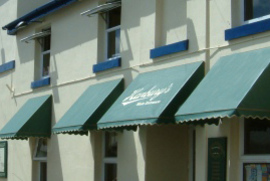 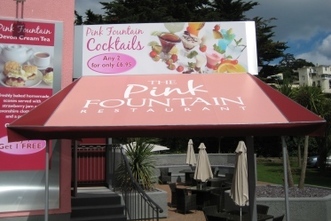 The French Awning can be covered in a large range of fabrics such as acrylic including brand leaders Dickson, Swela, Vachet, Tibelly and from the PVC range Weavetop, Estoryl and of course the Sunkut® range of Sombrero wet look. 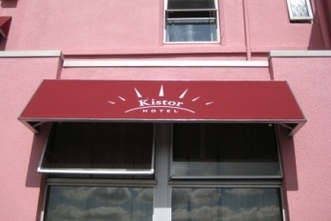 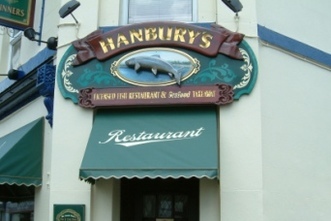 The French Awning not only enhances commercial properties but allows for flat surfaces on both the front and sides for signwriting and logos.